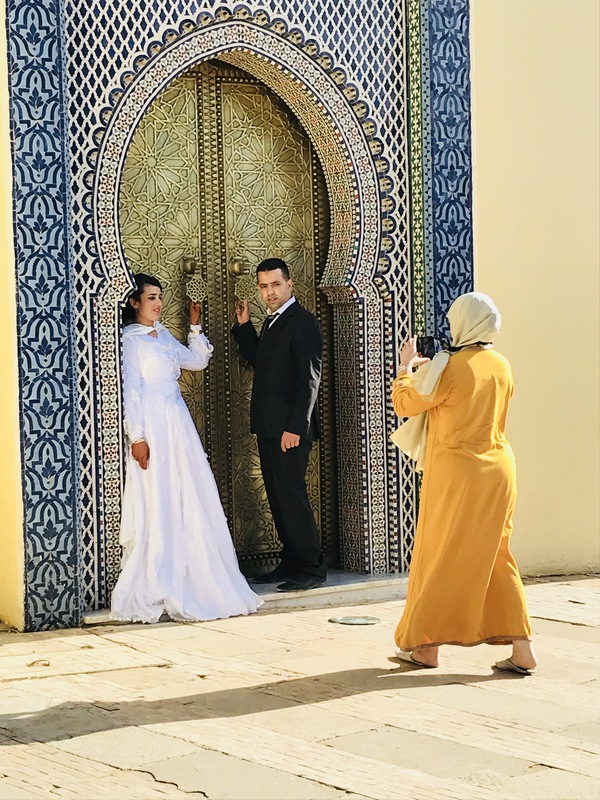 I CAN tell that she’s stunning, even beneath her Muslim hijab, as she sits next to me on my flight from Dubai to Casablanca, this pretty Palestinian woman and her handsome husband, a Moroccan man. She smells of musk and optimism and when I ask her about the name of her perfume, she opens her phone and conspiratorially shows me a photo of a beautiful woman with long, flowing hair. Despite her head covering, we are not that different, my seat mate and me. During the seven-hour flight she listens to Adele and watches Wonder Woman. I view a documentary on Whitney Houston, and punctuate the hours by listening to Mariah. From time-to-time she teaches me a few Arabic words: Maharba (hello/welcome); Shokrun (Thankyou); and Smaheli (Excuse Me). The phrase I most adore, Mashi Muskil (no problem), rolls off my tongue with such delight I can practically taste the words. But she looks perplexed when I ask her for a polite phrase to use in case I am hassled or harassed. “You won’t be hassled,” she assures me. 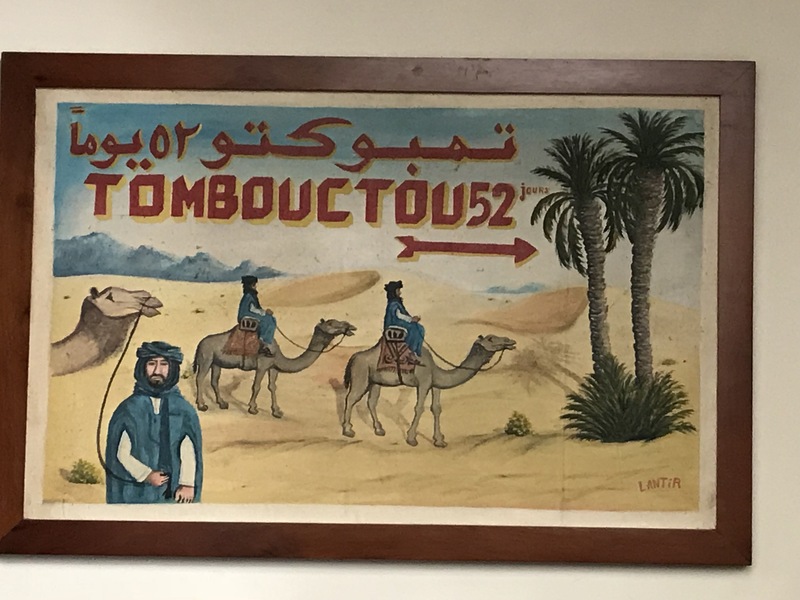 Seven hours later in Casablanca, a rusty, dusty place, my first impressions of the men pendulum from being complete gentlemen concerned about my welfare as a woman, travelling alone until I meet my tour group, to that of a bunch of leering, jeering fools. I have just met a bunch of Casablanca wankers. “I can get this shabby treatment back in Brisbane,” I want to shout after them, but my limited Arabic fails me. I have a long, dark night of the soul in my basic hotel room with an inexplicable amount of door locks. I can’t work out whether they are to keep me in or to keep someone out. Why have I come to this strange land all alone? The solitary light bulb in my spartan room explodes, stranding me in complete darkness. I toss and turn until I hear the dawn call to prayer wailing out above the sleepy city. So unfamiliar am I with this haunting, yet beautiful sound, at first I think it’s a motorbike in the distance. I lay in bed in the early morning cool and wait, impatiently for first light, still searching for meaning behind my latest travels. Of course, I am here to hunt and gather stories and photographs for my editors, but on a personal level, what is it that I seek? I’m frustrated when, as each male passenger enters his cab, they begin a long conversation which, from the pointing and staring, includes me. “Yes, very much,” I say. “You like Moroccan men?” he asks. “I don’t know yet,” I respond. Is it fair to impose my Australian views on feminism onto another culture? I juggle this concept in my mind during my 13-day Intrepid Morocco Uncovered journey which starts in Casablanca before heading north to Rabat, east towards Meknes, north to Chefchaouen, south through Fes, Midelt and the Sahara, before hooking back west again through the M’Goun Valley, Ait Benhaddou and finishing at Marrakech. Khaled, my Intrepid Travel tour guide and a proud Berber man from Morocco’s Indigenous people, teaches me about Moroccan marriage law. As late as 2004, a man could have three wives under former laws which were brought in to support poor women. Now, a man can only take a second wife if his current wife agrees. And women can divorce their husbands, and in most cases, custody of the children is awarded to the mother. It’s a complex system where if a Muslim man marries a non-Muslim woman, the woman need not convert to Islam, but if a Muslim woman marries a non-Muslim man, the man must convert. Arranged marriage still exists in some villages and if a man visits a woman’s family and they serve him tea with sugar, he has been accepted into the family. If the tea is bitter, he has been rejected. 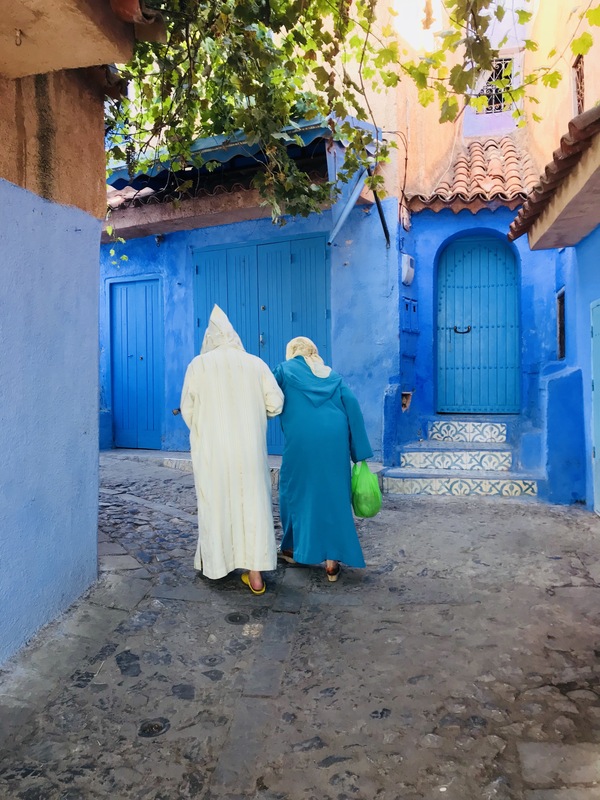 One magical morning, while wandering Morocco’s blue city of Chefchaouen, I catch an elderly couple holding hands. They disappear around a corner. Like a lost puppy I follow them for a while, watching him assist her up those steep streets. Wondering about their love story. Khaled, 35, is a modern Moroccan man who, by his own admission, is a “bad Muslim” who drinks alcohol and rarely prays. 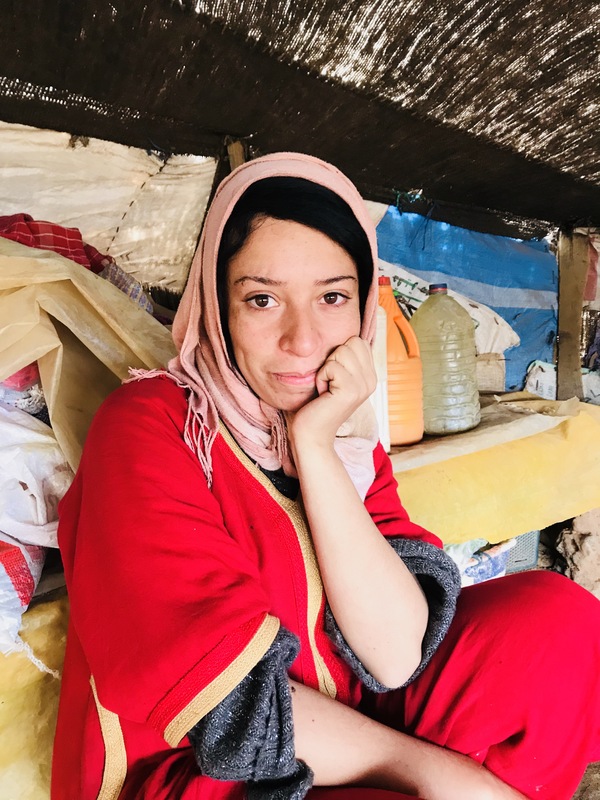 I ask Khaled why there appear to be no woman anywhere in the country who frequent the coffee shops at which there are copious men. He explains that “women don’t like going out for coffee”. He believes Moroccan women have equal rights to men in his country. 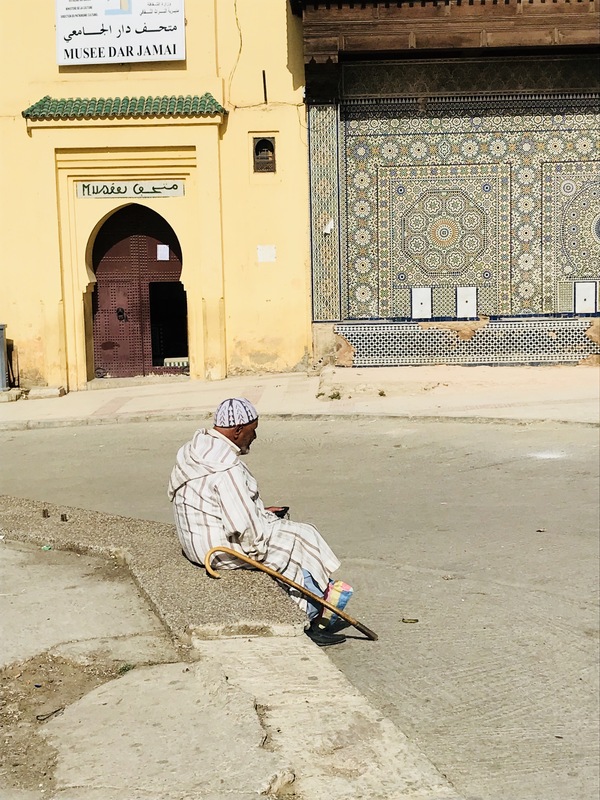 Exploring feminism in Morocco is like stumbling into the Fez medina without a guide. There’s 10,000 streets here, and in one wrong turn you can become hopelessly lost. 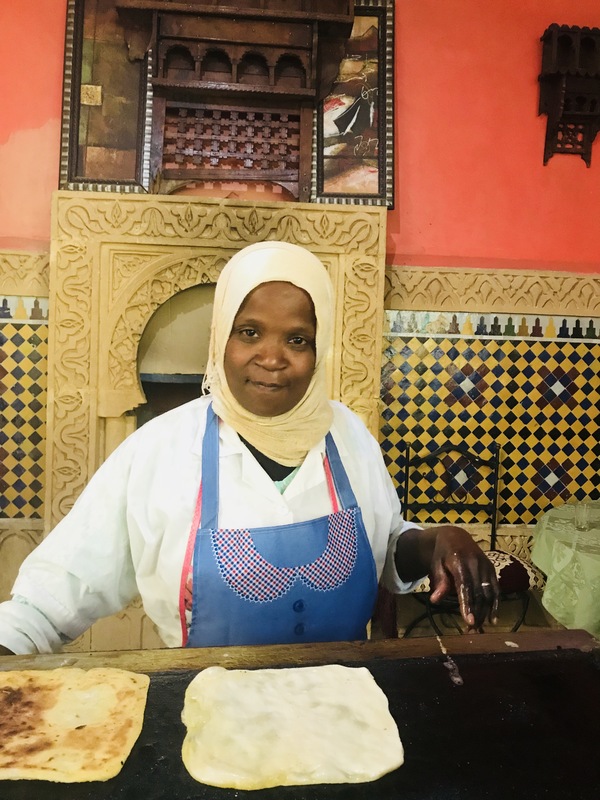 Hakima, our Fez guide, says if a woman is smart, she will learn to shut her mouth to a stupid husband, and then do what she wants anyway. Perhaps feminism isn’t struggling here, but cleverly hidden, under the veil many women discarded here 1912. 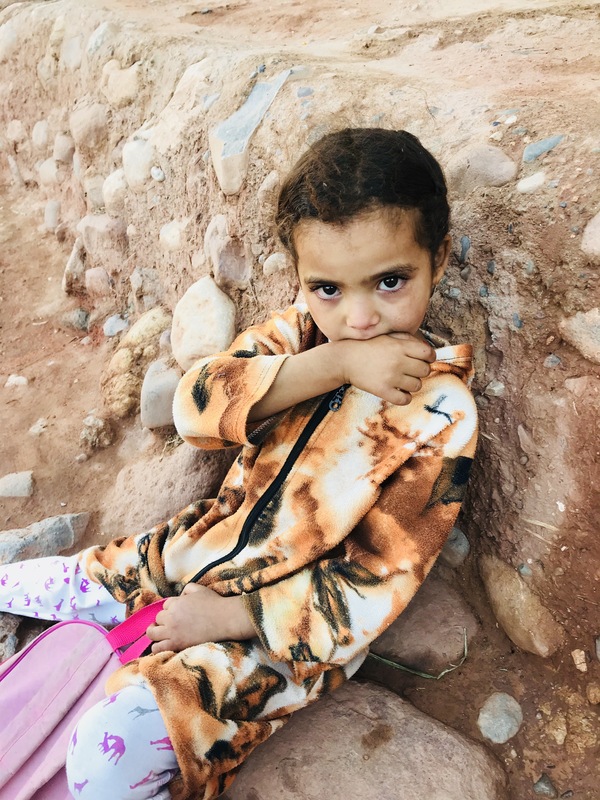 Despite its differences and difficulties, allow yourself to fall in love with the people of this colourful kingdom in northern Africa. For they are generous souls with an incredible history. By the end of my journey I know about 13 Arabic phrases, one for every day of my trip. And I’m smitten. Arabic sounds as spectacular as it looks in its written form. A rush of long, curly sounds and words that stretch as far as the Sahara itself. 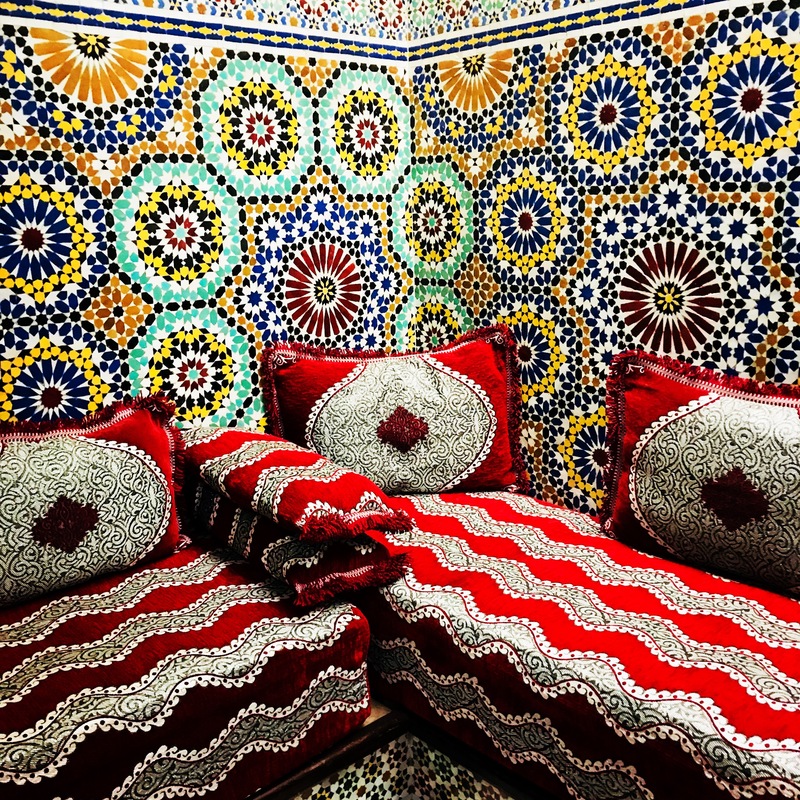 Wrap your mouth around Morocco. And open your mind and heart. Things won’t be the same again. Inshallah. Lovely stuff, as always, Goddess. 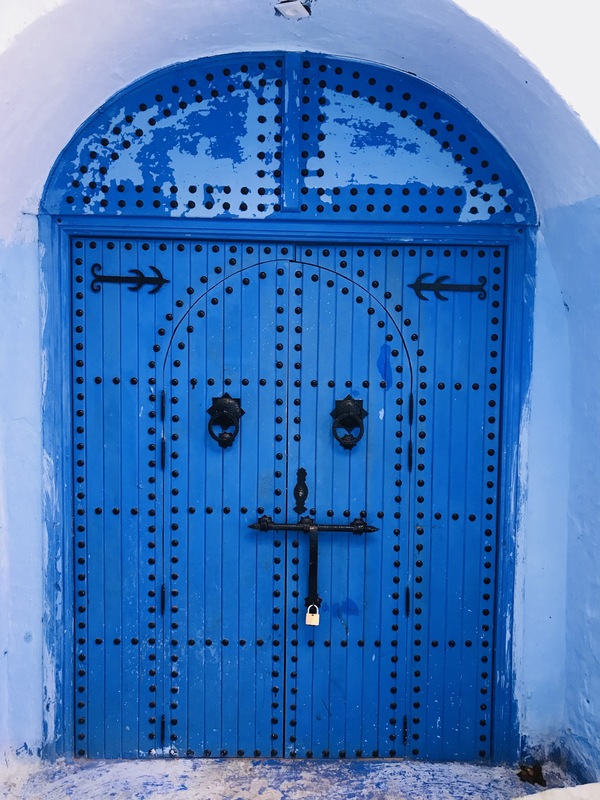 I’m looking forward to my own Moroccan adventure soon, so enjoying your insights.